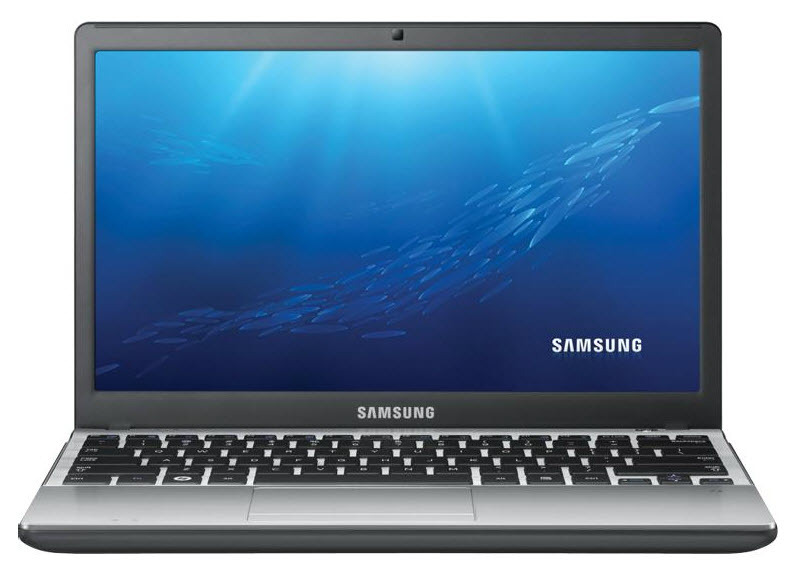 Samsung released the Samsung Series 3 notebook before the Ultrabook craze hit. I’d rather have one of those, but at two to three times the price budget buyers get a great deal. 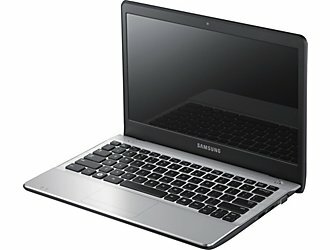 For the mobile-minded user who wants a decent computer without paying Apple prices, the Samsung Series 3 is a good option. If you like what you saw you might want to compare it to the HP 3115M or the Gateway NV55S05U. Few laptops garnered as much virtual ink at CES 2011 as the Samsung Series 9, a slim, slick 13-inch laptop positioned as a Windows alternative to the MacBook Air. Later came an 11-inch version, but both were priced well over $1,000, putting them out of reach for most laptop shoppers. Samsung's sharp designs translate well to this more affordable new line, although the Series 3 is still at the high end of the ultraportable price range. If your prime concerns are battery-life and performance you would do best to pass on the Samsung 300U1A-A01 and take a look at a better performing laptop, like the Editors' Choice Toshiba Portege R835-P50X. 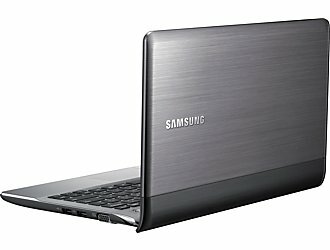 But if you want a small laptop that's portable and stylish, you might find that the Samsung 300U1A-A01 catches your eye. Power efficient ULV processor clocked at 1.3 GHz without Turbo boost. Offers an integrated HD 3000 clocked at slow 350 / 950 MHz and a DDR3-1333 memory controller. 64.67%: Such a bad rating is rare. There exist hardly any notebooks, which are rated worse.